So you skipped out on Coachella and are stuck in LA for the weekend. No biggie! You won't have to deal with traffic or flower crowns, and instead you'll enjoy a weekend of fierce drag queens, 90s prom attire, scrumptious food, oneness with the community and some killer dance parties. Guess what? It’s all happening, Los Angeles. Today is one of the most important dates on the calendar—National Grilled Cheese Day. We're observing the sacred holiday at La Brea Bakery's red carpet bash. 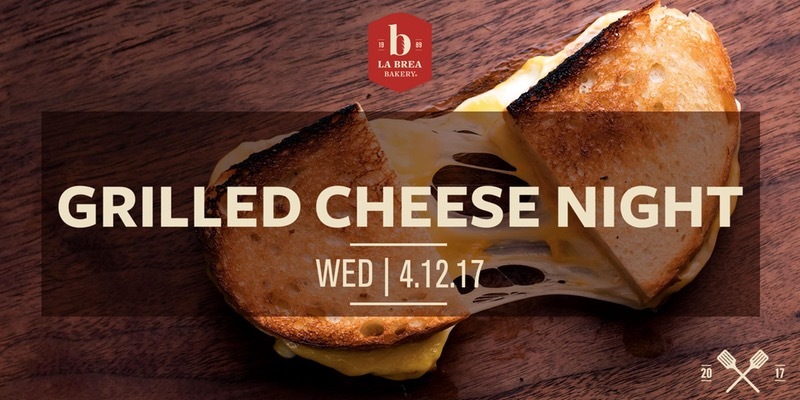 A ticket will get you six types of gourmet grilled cheeses, bottomless wine and champagne, cheese samplings and more. A live DJ will help set the mood to ensure you're cheesin' all night long. 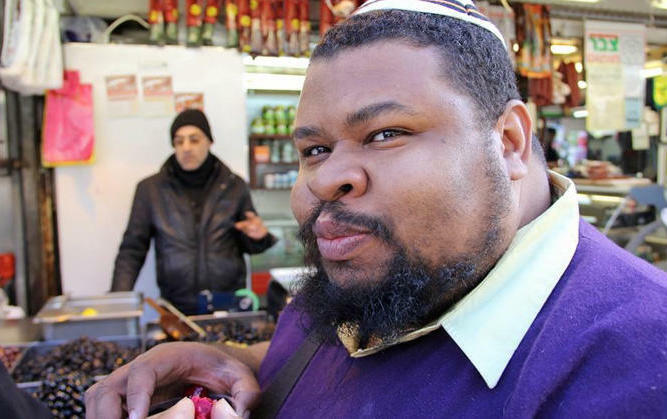 Join African American-Jewish chef, historian, and author Michael W. Twitty as he shares his kosher culinary expertise with us. Choose between two rare experiences: sit down for a spiritual ride at 2 p.m. to see how he interweaves his two cultural identities and histories, or take a bite of a traditional Jewish dish made with a kick African spice at 8 p.m. with a tasting. 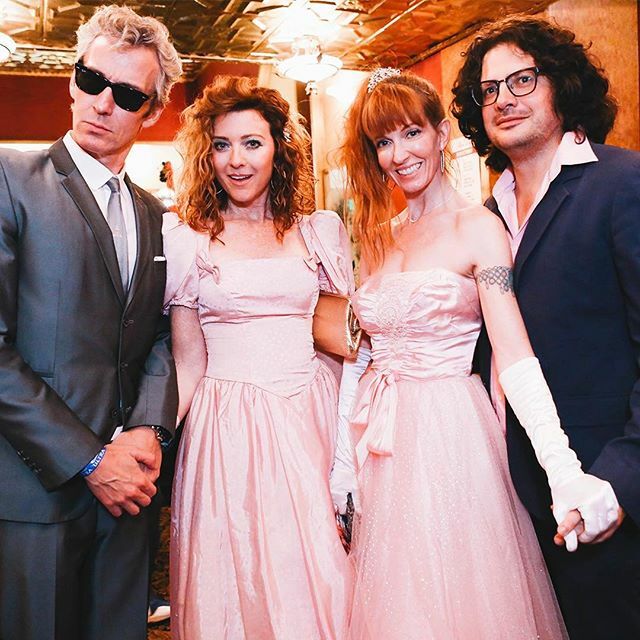 Why don’t you come down to funky town at LA’s longest running 80s boogie night? Yeah, that’s right. Be a part of history as you shake it to fresh and funky beats. 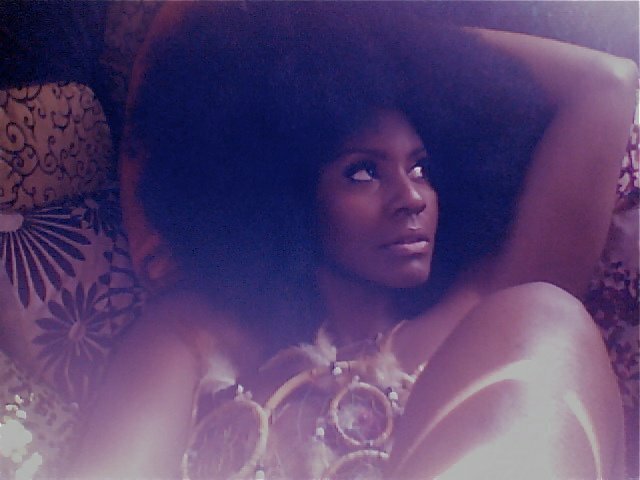 When the records aren’t spinning Kool & The Gang, Earth, Wind and Fire or Prince, Kiki Kyte, a free spirit with an electric pulse, will be singing sweet disco tunes. 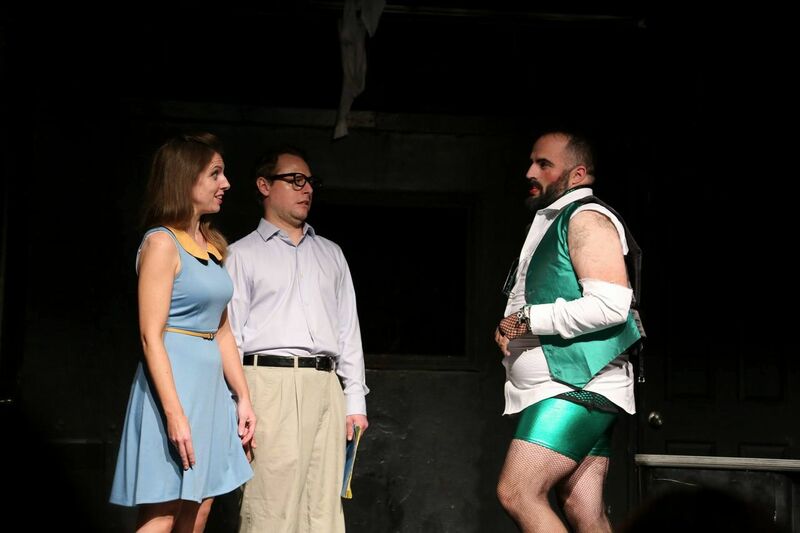 UCB Franklin greets tax day for the third year running with a twist on a cult classic. Join Chip and Marie (not Janet and Brad) as they venture to H&R Block after they realize they have not completed their taxes mere minutes before the clock strikes Tax Day. Talk about horror meets reality. Are you trailing through Earth Month not doing your part? Totally groovy. 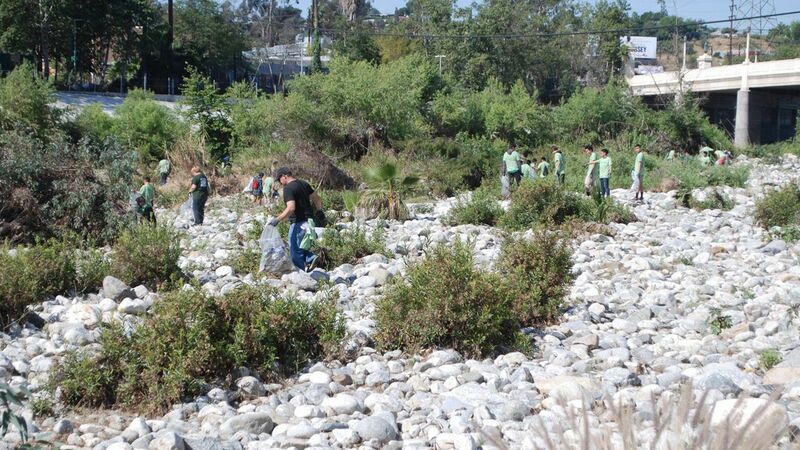 Join thousands of fellow good-doers tidying up “upper” LA River. (Volunteers will work their way down the river the following two weekends.) Fun fact: the LA River is the original source of life for this city. A river of such importance should be well kempt and respected so put on your water shoes and get to cleanin’. 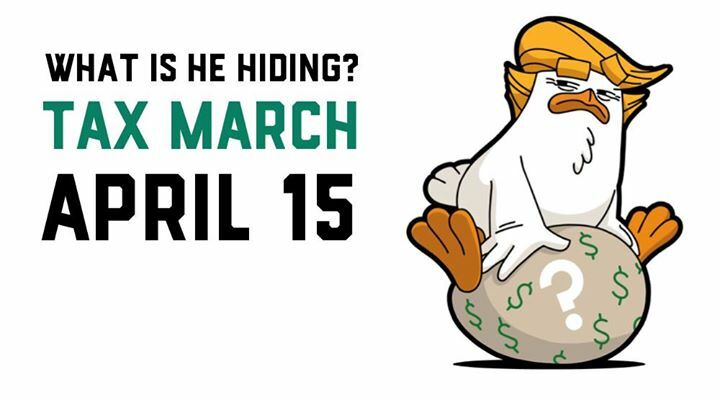 What is He Hiding Tax March? Get out the sharpies and posters and start pondering empowering messages because Saturday marks another national march. Chants in unison demand Trump release his tax returns and show transparency. 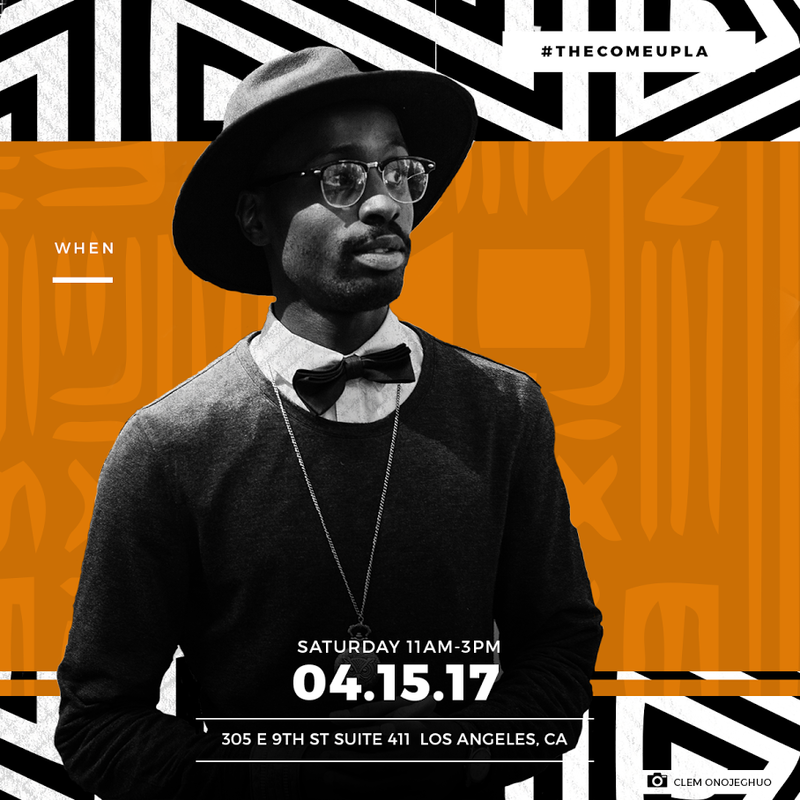 Once you reach City Hall, there will be a line-up of speakers, wavy tunes, and grub to keep your stamina high and your activism potent. If politics isn't your scene, we highly suggest you avoid the route from Pershing Square to City Hall Saturday morning. Not your average pop-up market, shop small, shop local meets eclectic with a modern pop-up market dedicated to black vendors. With a goal to promote community, creativity and local artists, Come Up LA is the perfect place to shop for unique gifts and clothes. Additionally, expect delicious food and live DJs. Get ready to shop vintage, sneakers, art, vinyl and more. It’s prom season and Million Dollar Theater is taking it back to frosted tips and grunge with a screening of 10 Things I Hate About You. So throw on your chokers and snap on your beepers and fanny packs for a night of quality vibes and good times that will put your original prom to shame. If you want the Coachella vibes without dropping mad money or losing three days of your life, slide on down to Indio for a night that will drift well into the morning. With a variety of DJs from around the world and radical tunes, this event will have you dancing until you can’t dance no’mo! Imagine techno house music, a noise machine and psychedelic grooves had a baby to create the ambiance for the night. Chaturanga to the soothing sound of Ashley Rideaux's voice as she guides you in a 75-minute session. If you find yourself struggling through the class, let the sweet aroma and mouth watering food outside at Smorgasburg LA motivate you. Sweat hard, eat harder—am I right? Say whaaaaa? 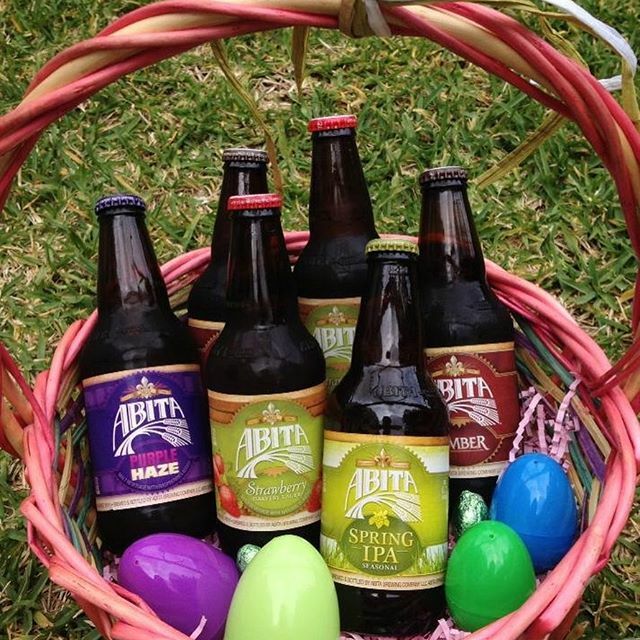 Eagle Rock Brewery is doing Easter or Freaster, as they like to call it, right. With a hunt for the ages of 21 and up in the taproom, each egg serves up a sweet prize for the taking. Who knows, you may even win a free beer and who doesn’t dig drinking for free? 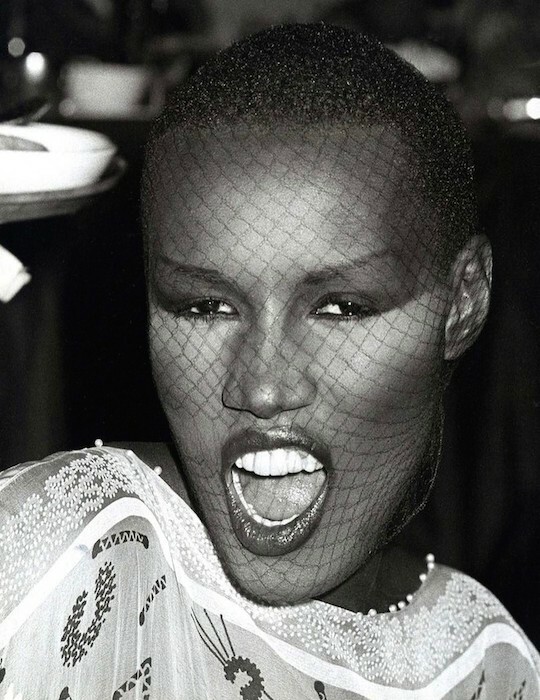 Grace Jones is an iconic Jamaican singer, supermodel, record producer, actress and so much more who greeted the limelight at the age of 18. She became known for her androgynous appearance and bold striking features. This is dedicated to showing some love, respect, and empowerment for the LBGTQ community. Put on your fiercest outfit, stretch those gams and enjoy what is sure to be an unforgettable night. Oh yeah, drag is encouraged! Named for former neighbor Bette Davis, this bit of Griffith Park offers picnic tables & river views. Kitty (or catty) corner to one of Los Angeles' largest park, the Sports Complex is a large urban area featuring athletic centers, a Japanese garden, recreational space & 3 golf courses. Industrial event space in the heart of Los Angeles' Fashion District. 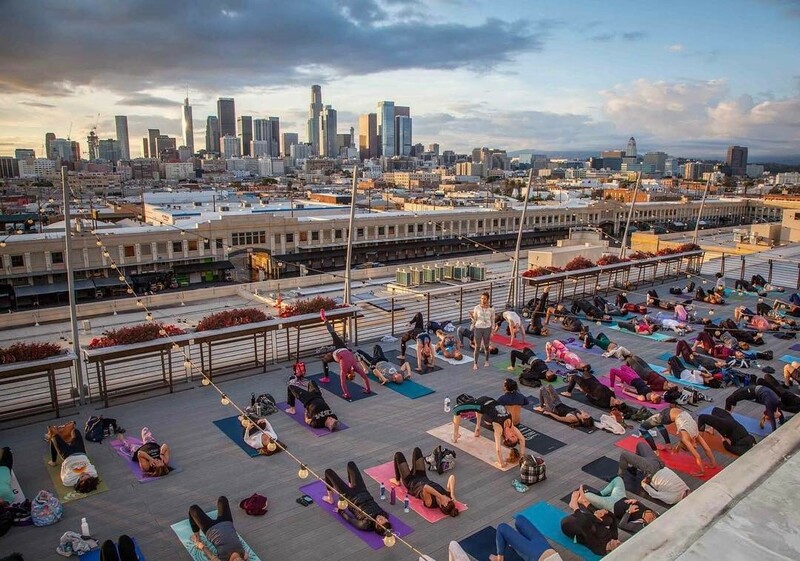 The historic Million Dollar Theatre is an event space that's part of the Grand Central Square project which encompasses the theater, the historic Grand Central Market, the Grand Central Square Apartments, and a large modern parking structure. The Lash is a concept club, bar, performance and social space. Founded by musician Ross O’ Carroll, it was designed by visual artist/designer Erik Hart and his creative studio, Atelier/Projects.